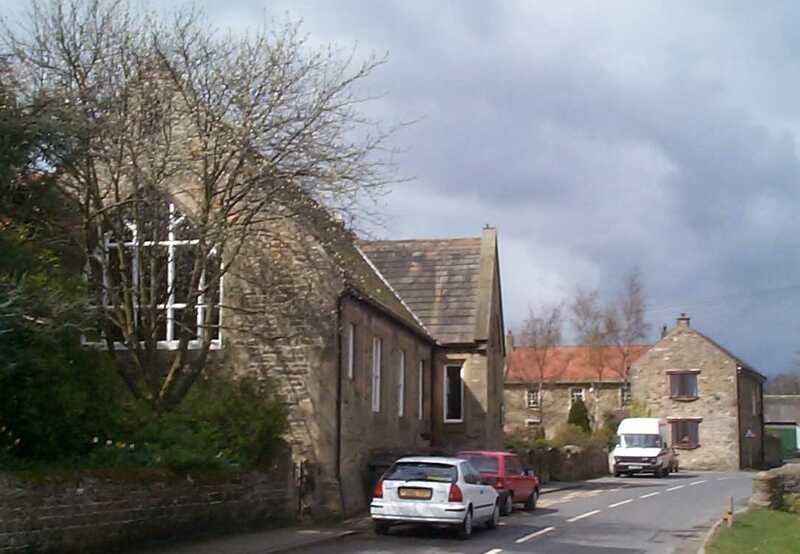 Melsonby is an attractive village of 750 people in lower Teesdale, just to the north of the A66 ridge. At the centre of the village is the village green, that is surrounded by trees and is crossed by the Waterfall Beck that is partially culverted. 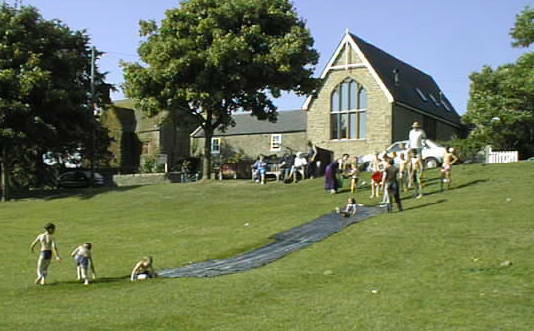 The steep northern bank is popular with the children, especially when it snows, or as a waterslide in summer. The older houses are in a conservation area, as they have unusual rooves. The parish church of St James the Great is located at the eastern end of the village and has a commanding view over the Tees floodplain. Gilbert Hird lived in Melsonby for 91 years and wrote regularly about his childhood memories. This record of Inter-War local history is now available. Melsonby Methodist Primary school provides an excellent education for 4-11 year olds and also hosts the weekly mother and toddler group and many of the village events. 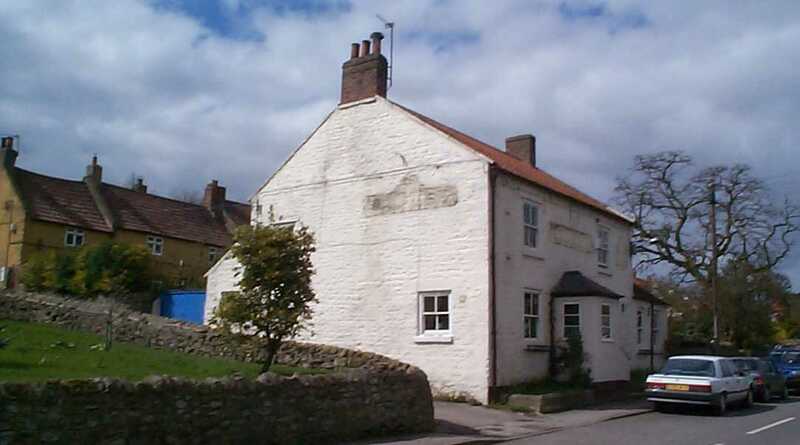 The Black Bull has recently become privately owned and also hosts various village activities. The shop and postoffice are temporarily closed, but a mobile Post Office visits the village on Tuesdays 14.30 – 16.30 and Wednesdays 13.30- 15.30, on the Green.